Posted: Monday, May 11, 2015. 6:39 pm CST. Monday, May 11th 2015. BMG: Hilberto Perez, a resident of Ladyville who allegedly shot a man for stealing 3 mangoes, was charged with murder when he appeared today before the chief Magistrate, Anne Marie Smith. 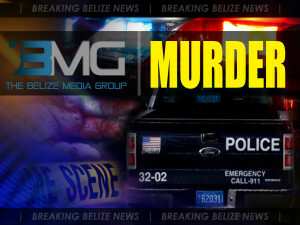 Perez was remanded into custody until July 22. The incident occurred around 9 a.m. on May 9. 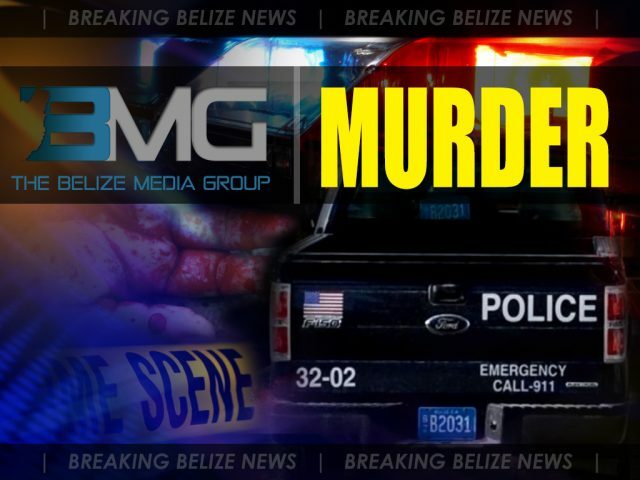 The police reported that when they responded to a shooting incident and visited Dawn road about 15 feet from its intersection with Perez road, they saw 60 year old Daniel Alexander Trapp lying on his back with a gunshot wound to his chest. Trapp was taken to Karl Heusner Memorial Hospital where he was pronounced dead on arrival.